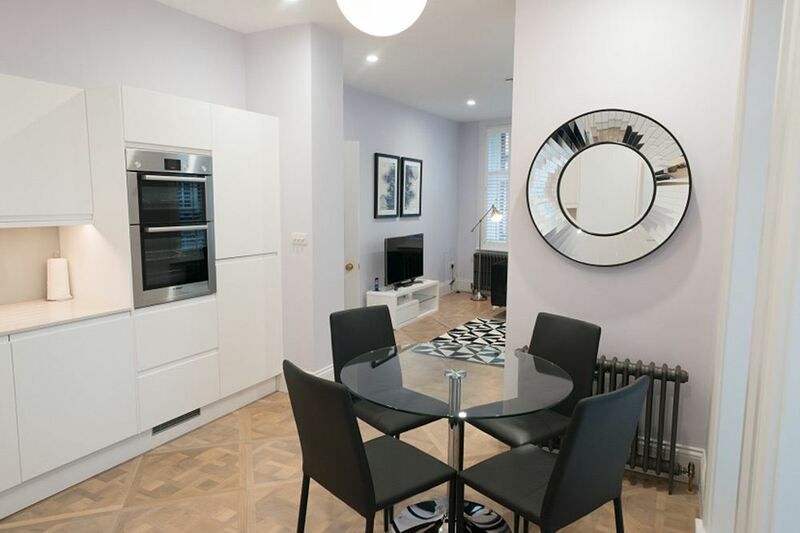 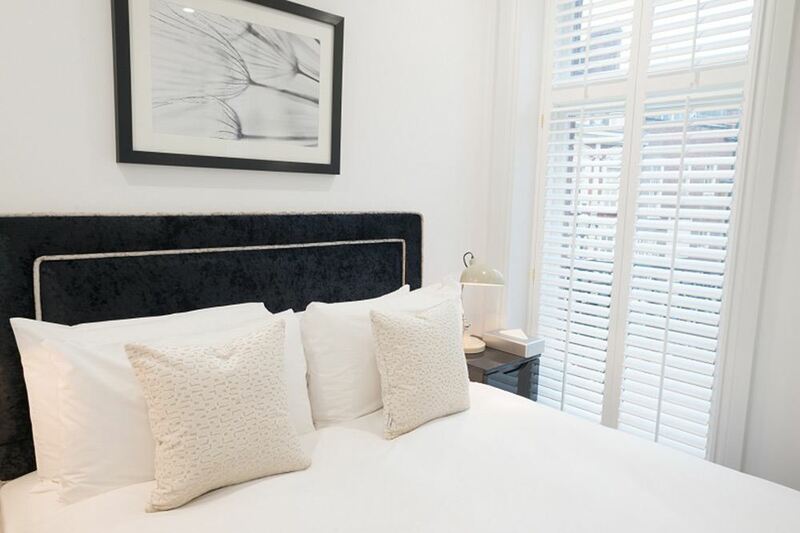 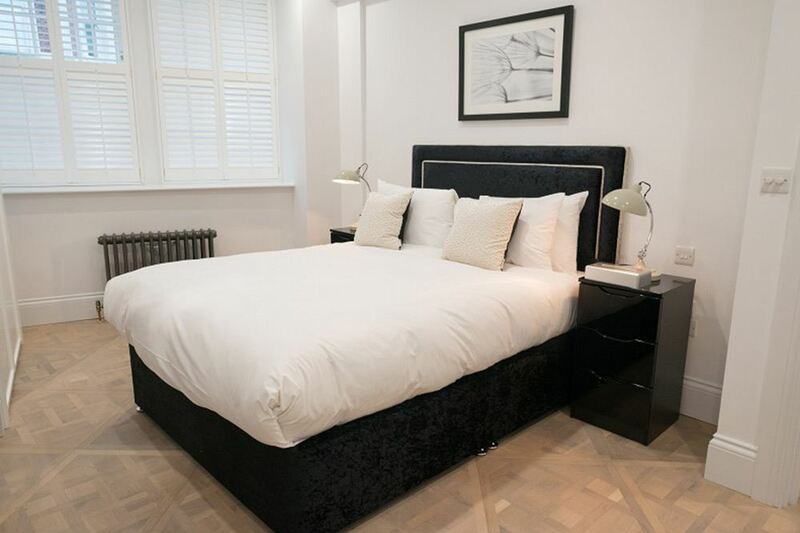 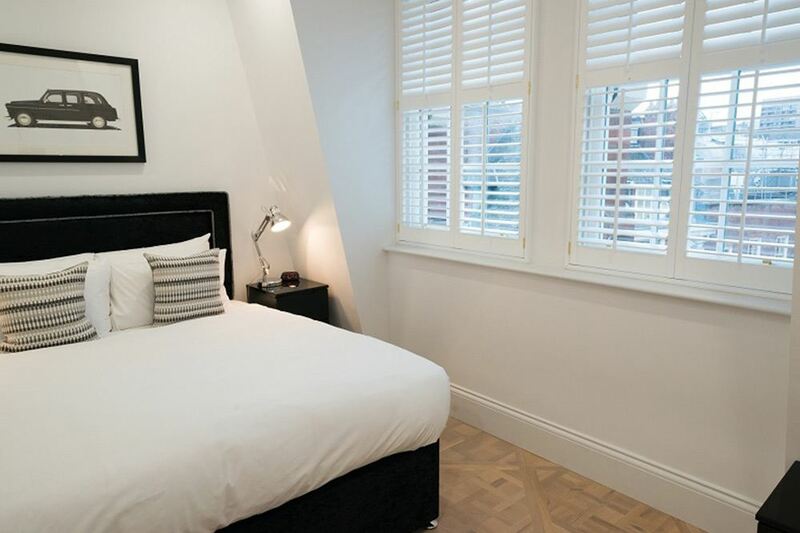 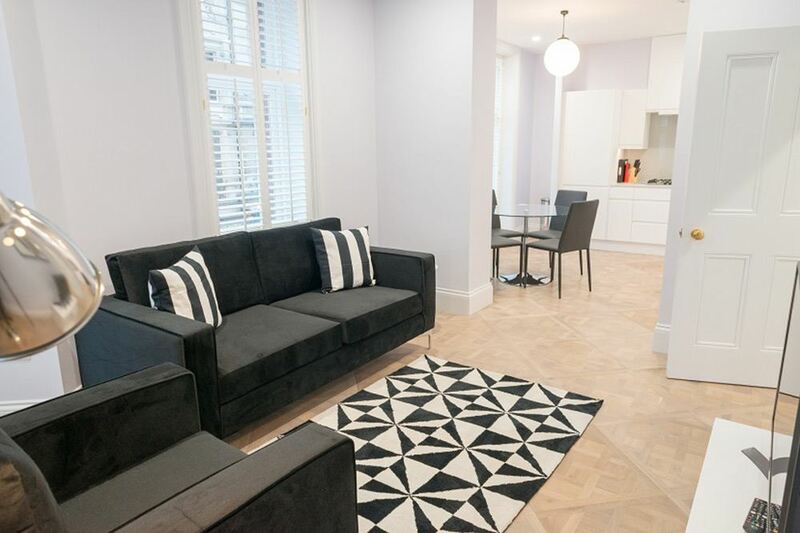 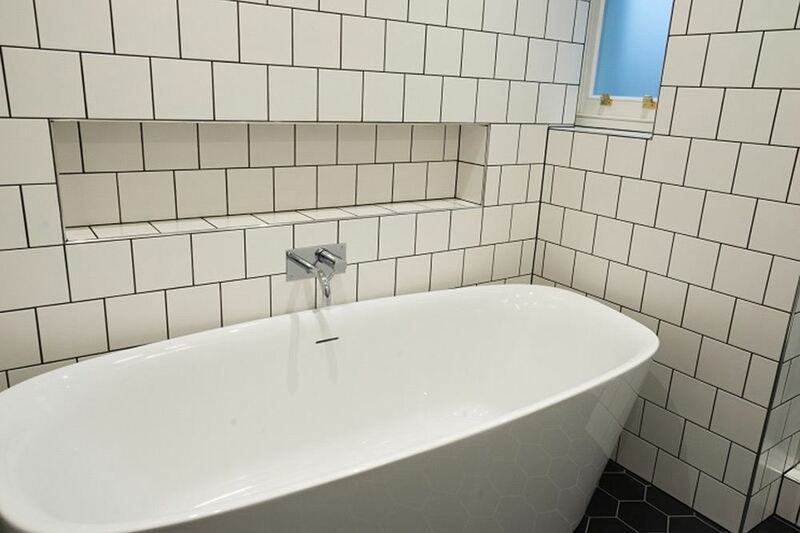 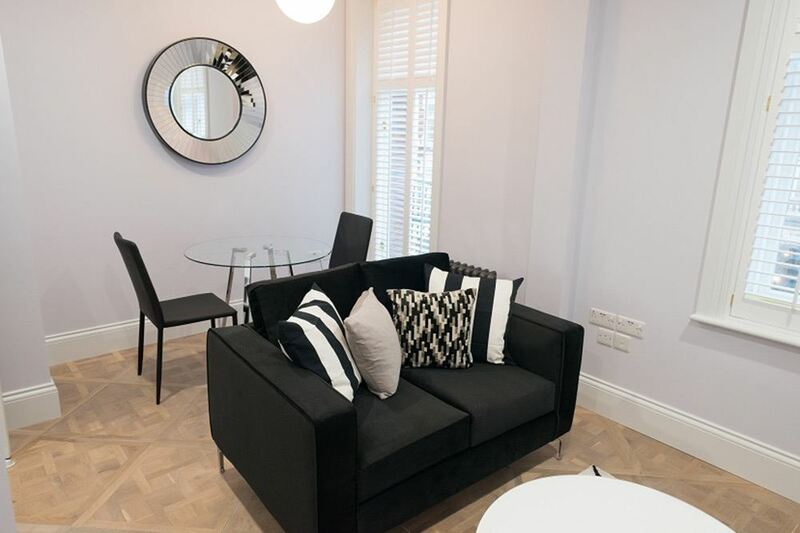 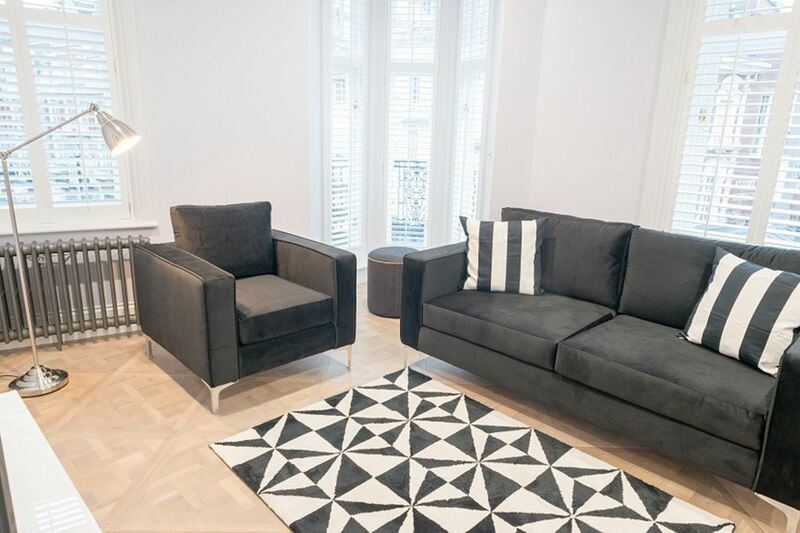 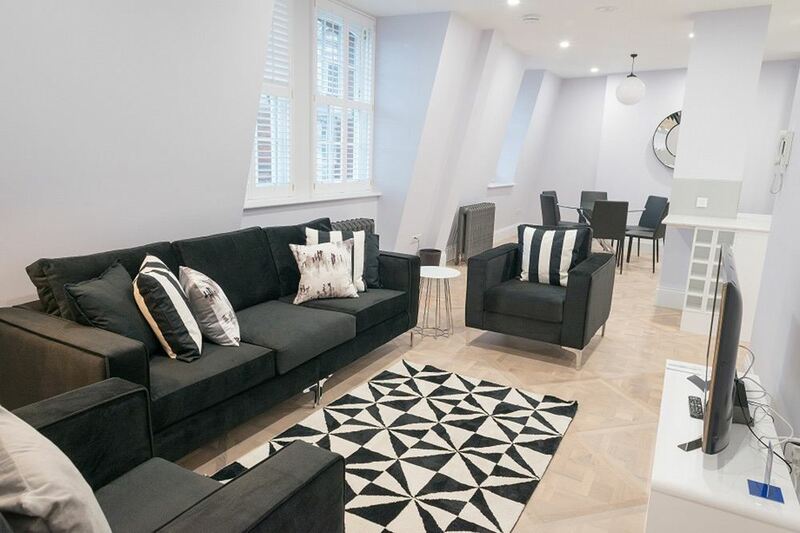 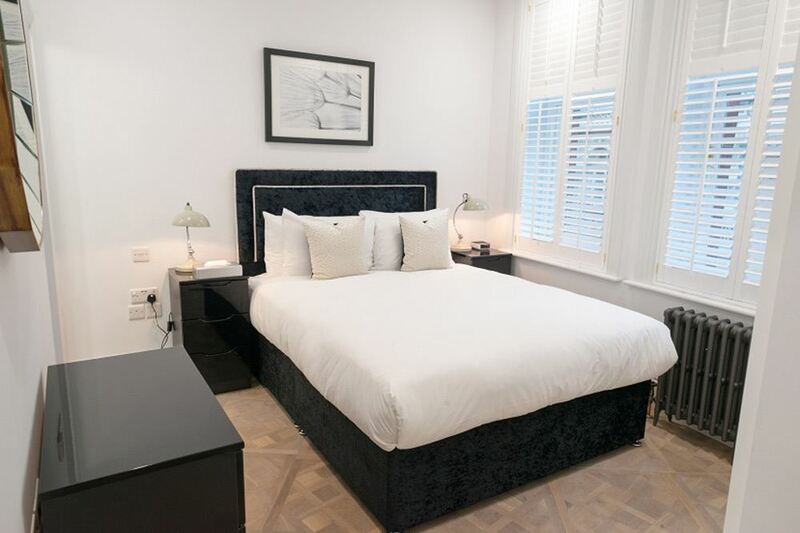 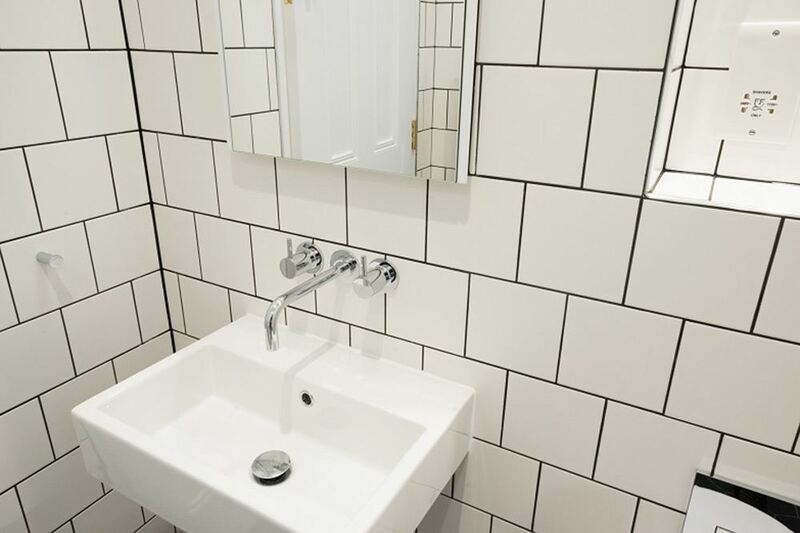 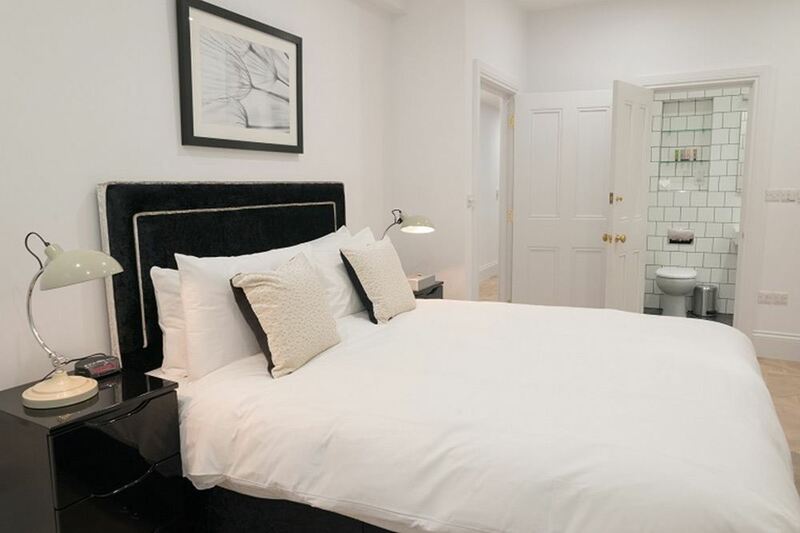 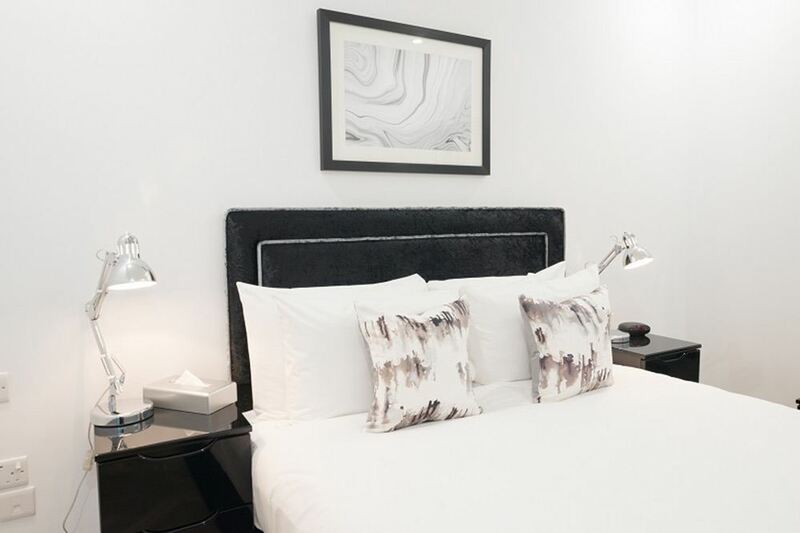 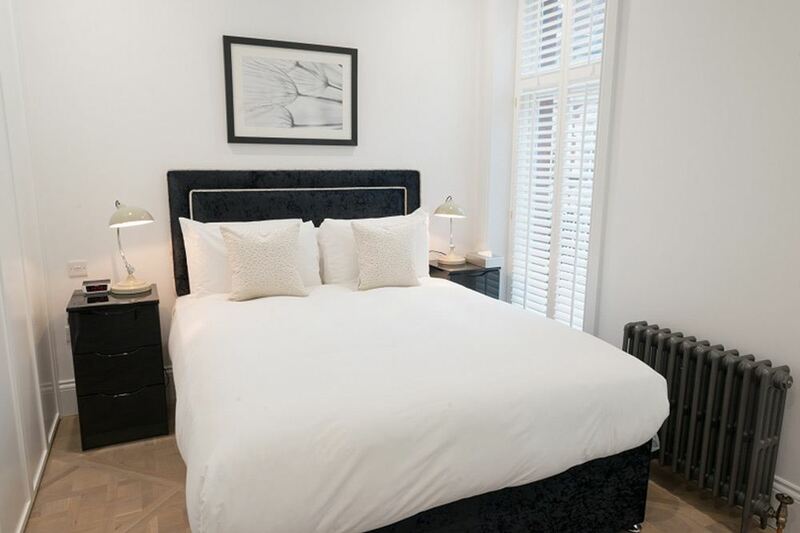 Shaftesbury Mansion Apartments offer an unbeatable address in the heart of the..
Shaftesbury Mansion Apartments offer an unbeatable address in the heart of the West End surrounded by fabulous theatre shows, multi-cuisine restaurants, traditional pubs, bars, cinemas and shopping. 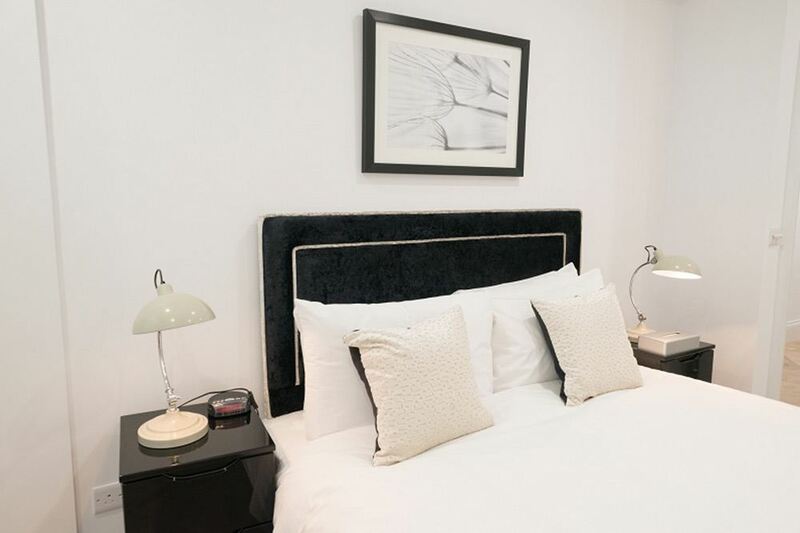 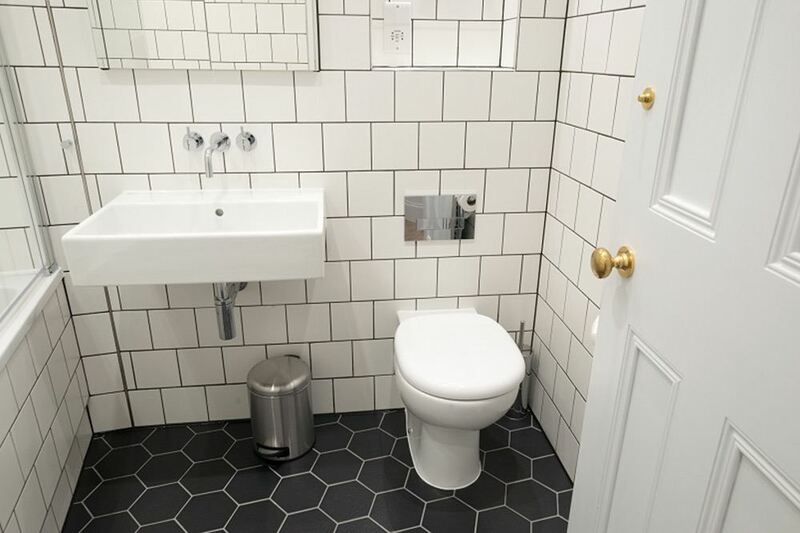 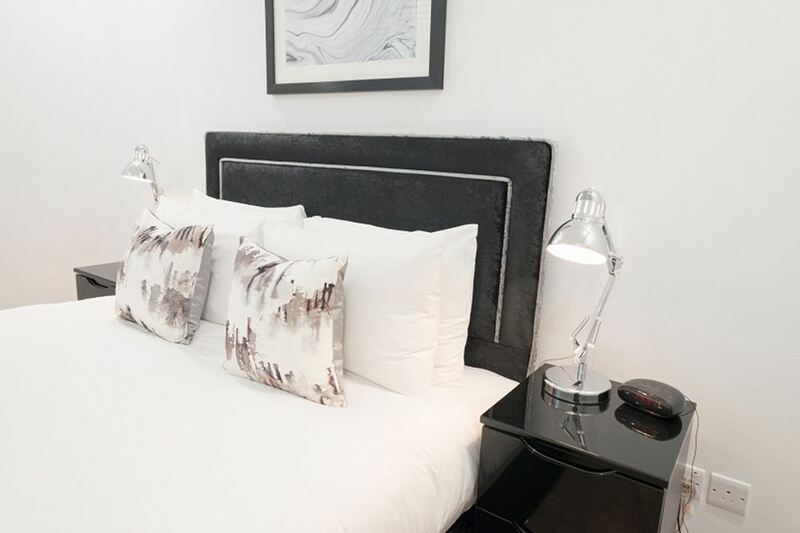 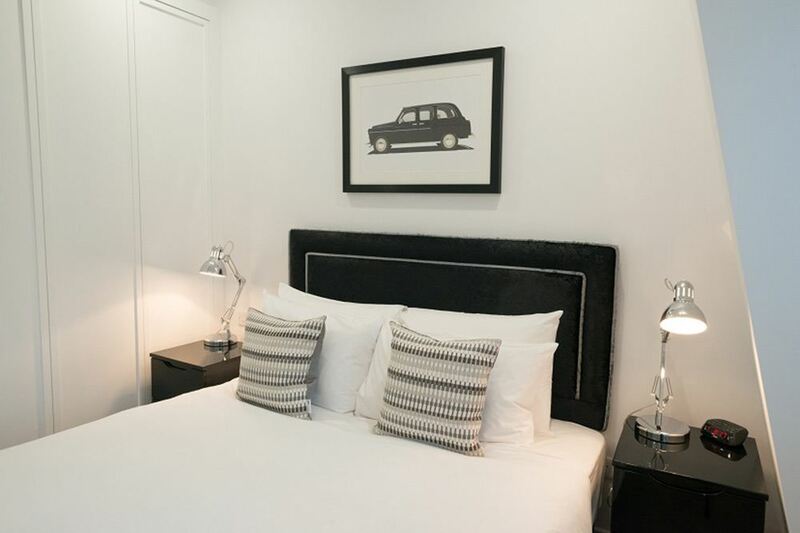 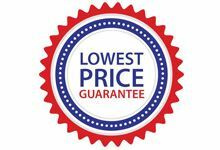 It is the perfect base for any London visitor wishing to be in the beating heart of the city with major attractions like Covent Garden Market, Soho, Seven Dials, Leicester Square, Piccadilly Circus, Regents Street, Oxford Street and the National Gallery right around the corner. 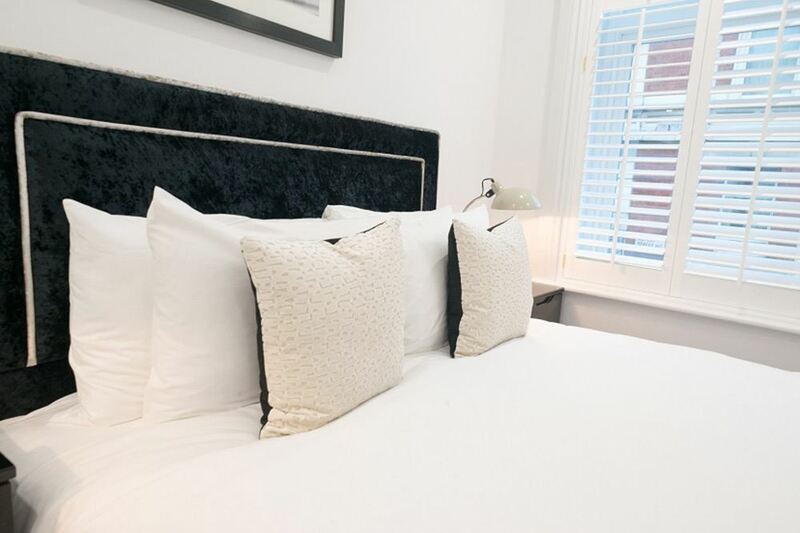 Covent Garden's market stalls offer unique designer finds, antqiues, handmade goods and popular eateries. 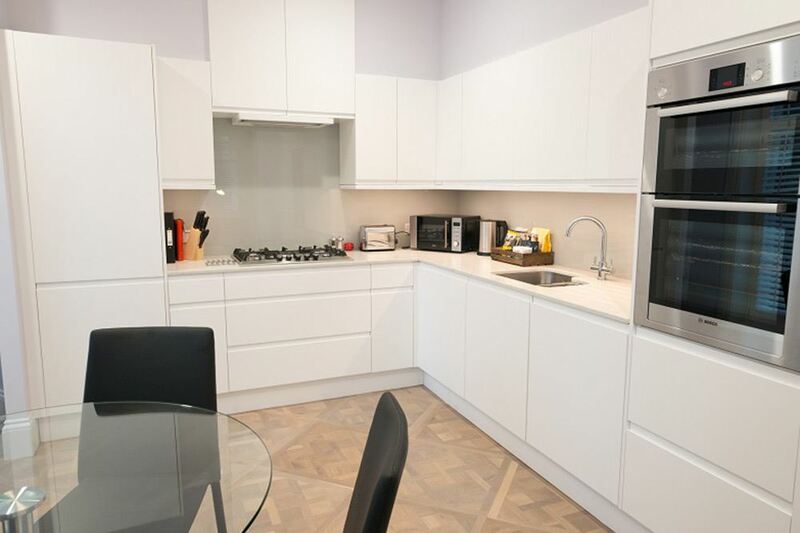 You could also explore London's Transport Museum right next to it or see a show at the Royal Opera House. 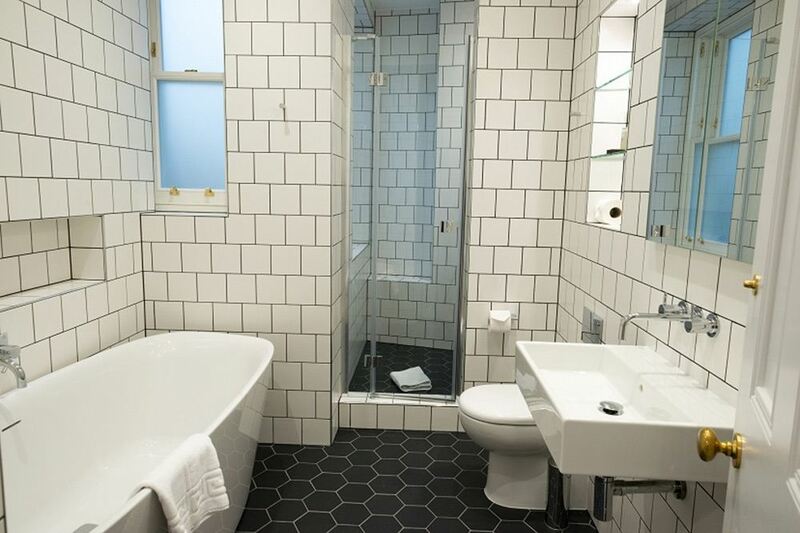 It is also very easy to reach Somerset House, Trafalgar Square, Buckingham Palace and Hyde Park from here. 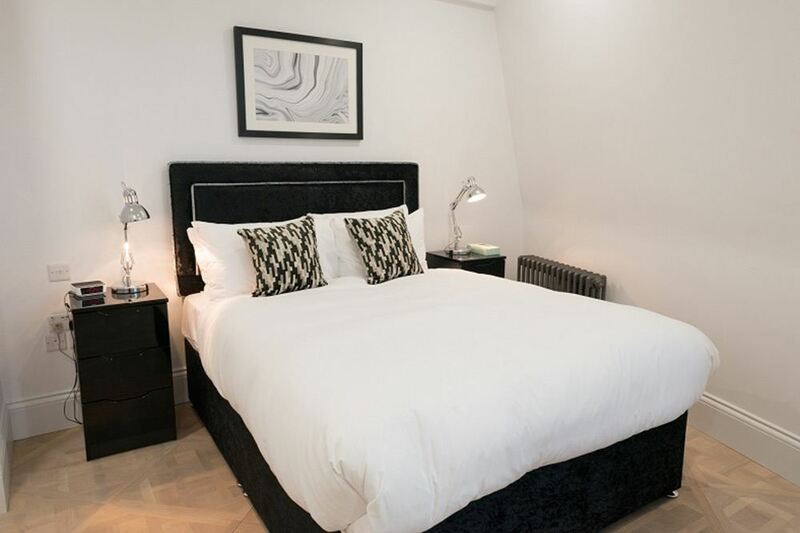 Piccadilly Circus and Leicester Square tube stations are a few minutes' walk away conncecting you to the rest of the city via the Piccadilly, Bakerloo, Northern Lines and you can also walk to Charing Cross Station which has many overground and national rail lines. 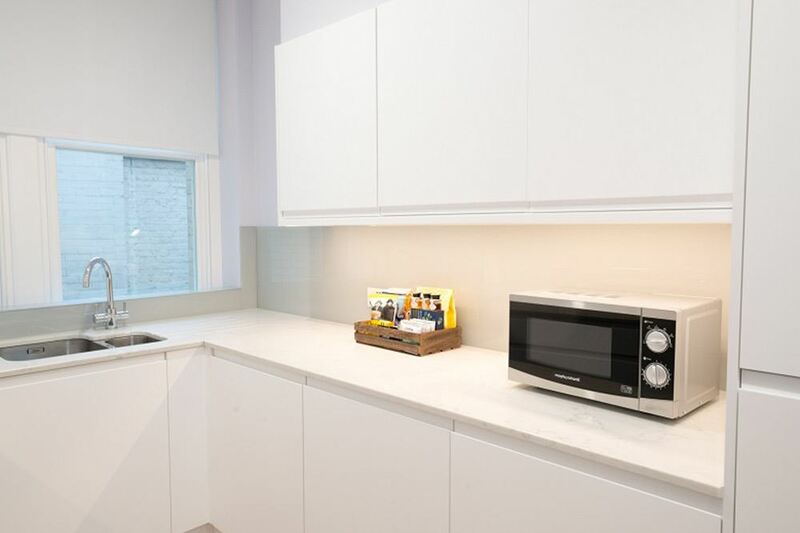 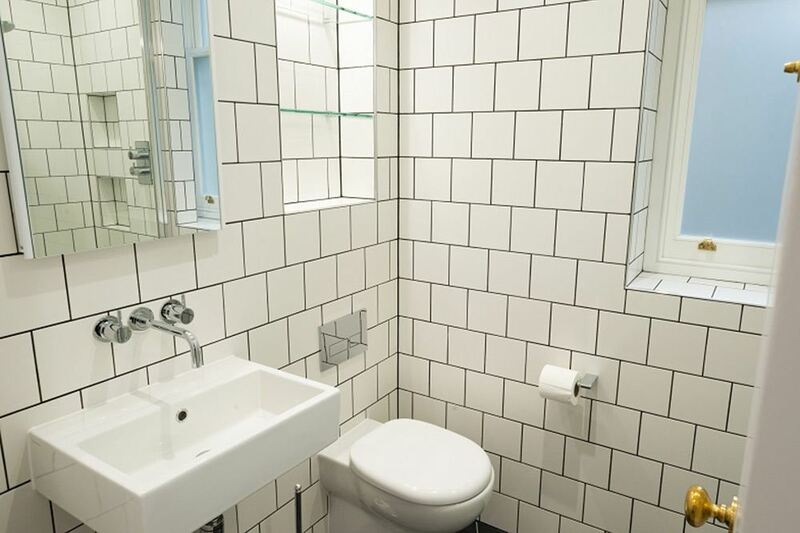 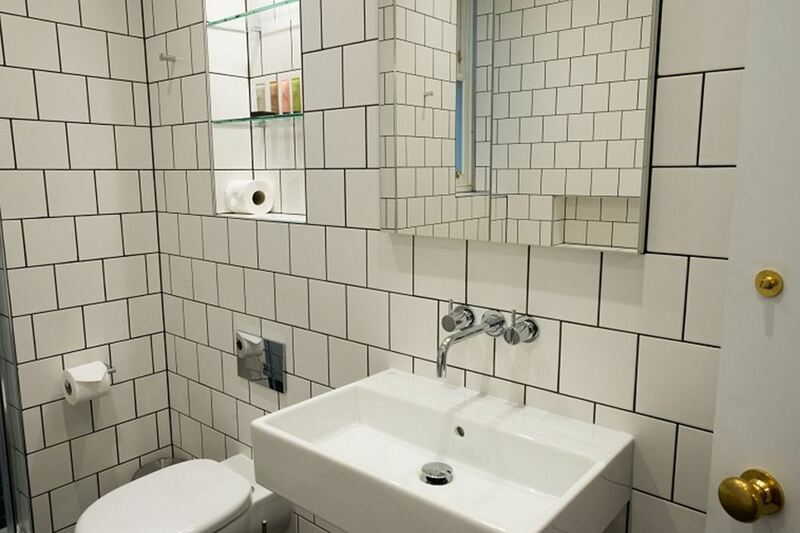 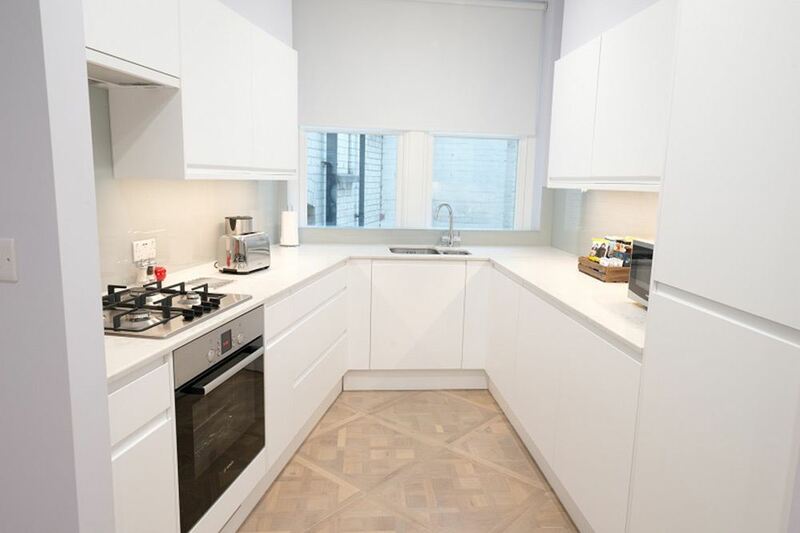 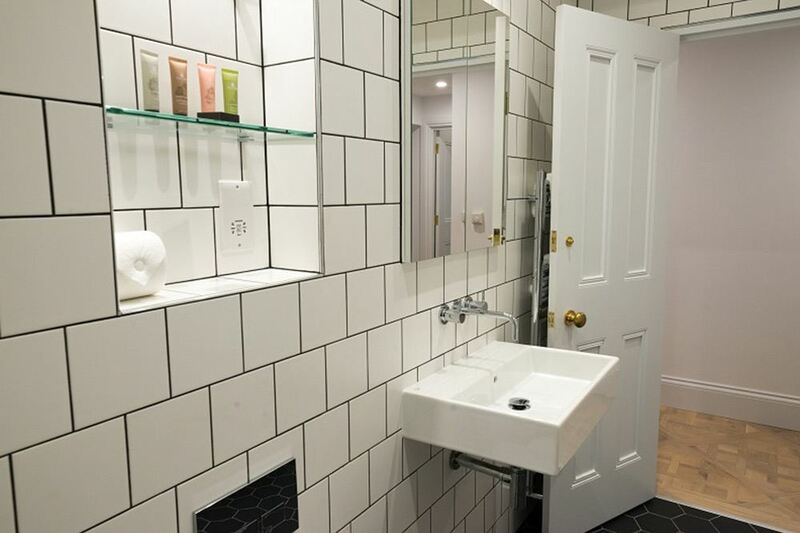 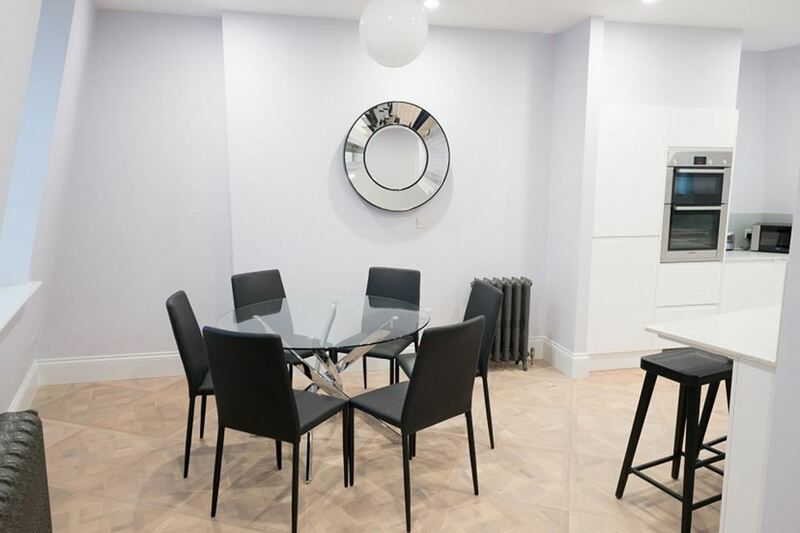 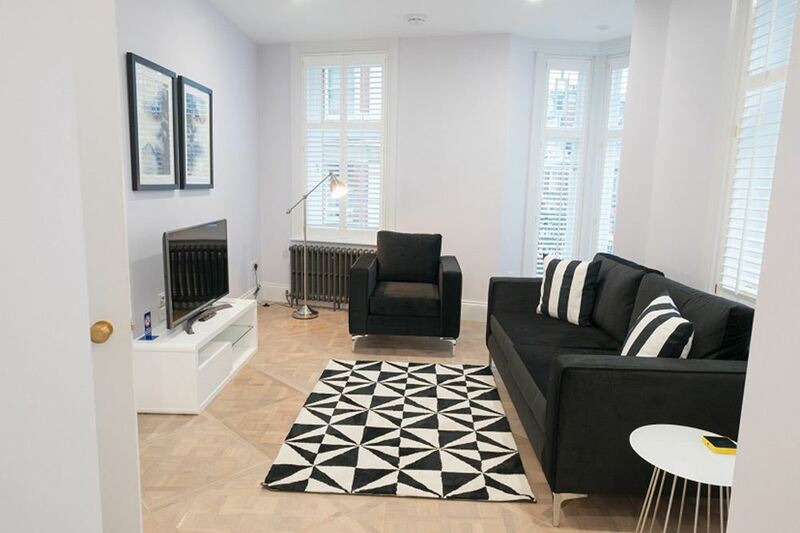 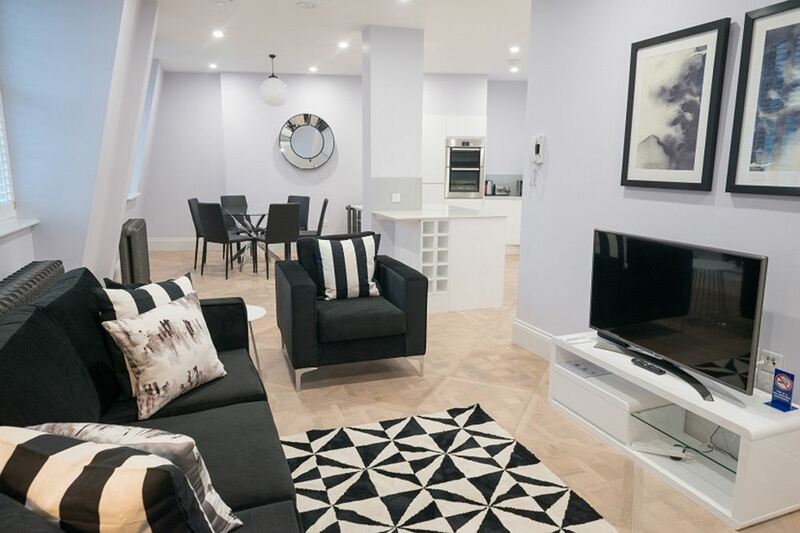 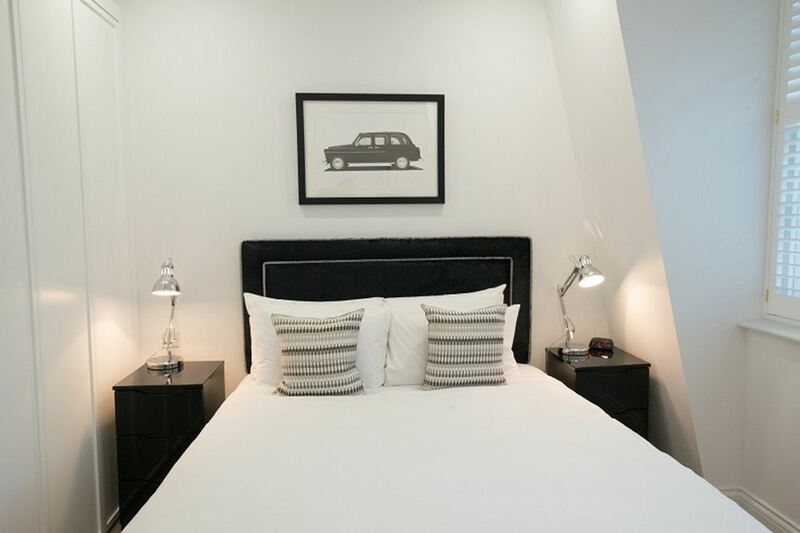 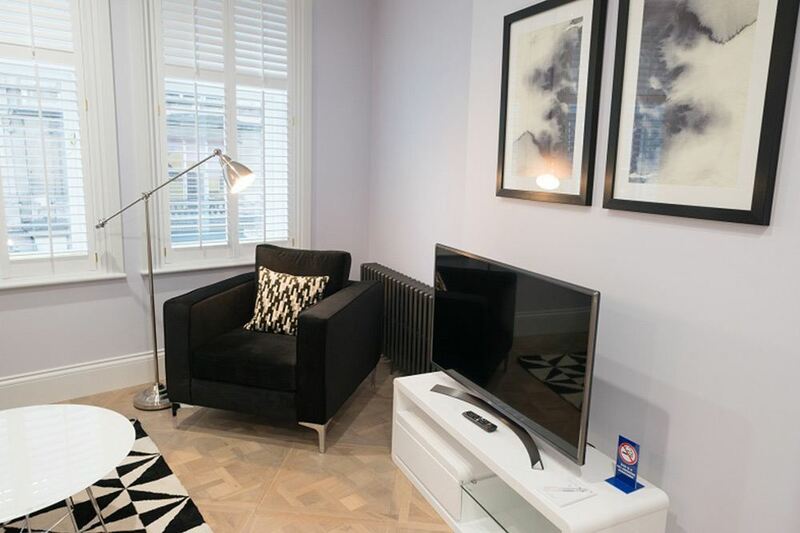 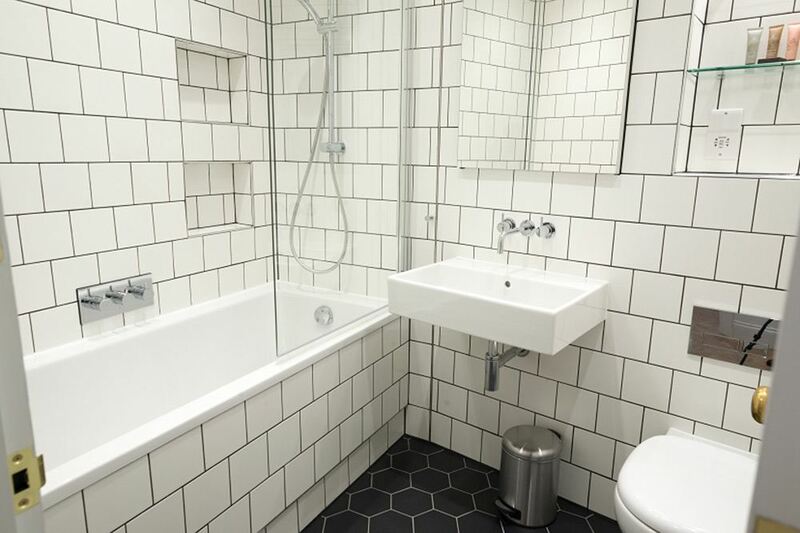 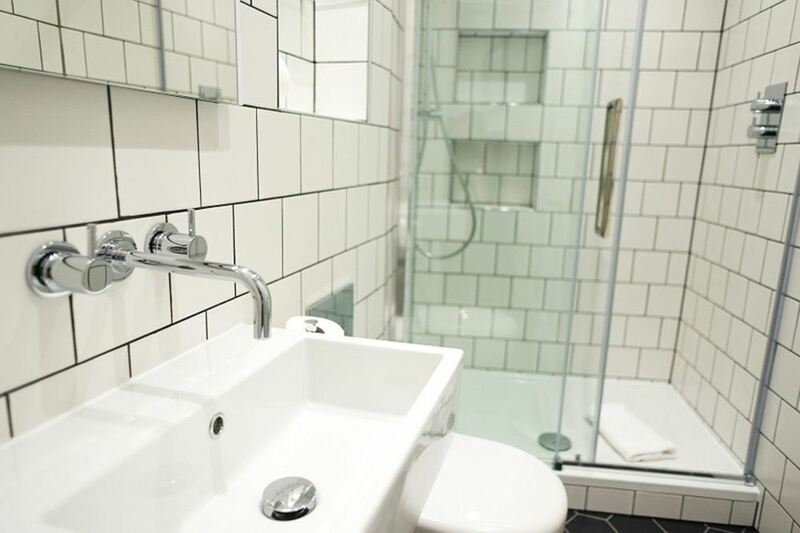 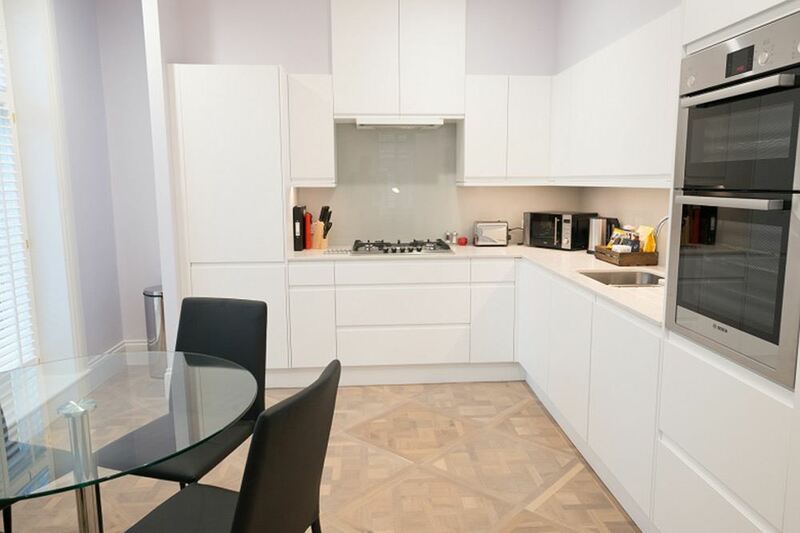 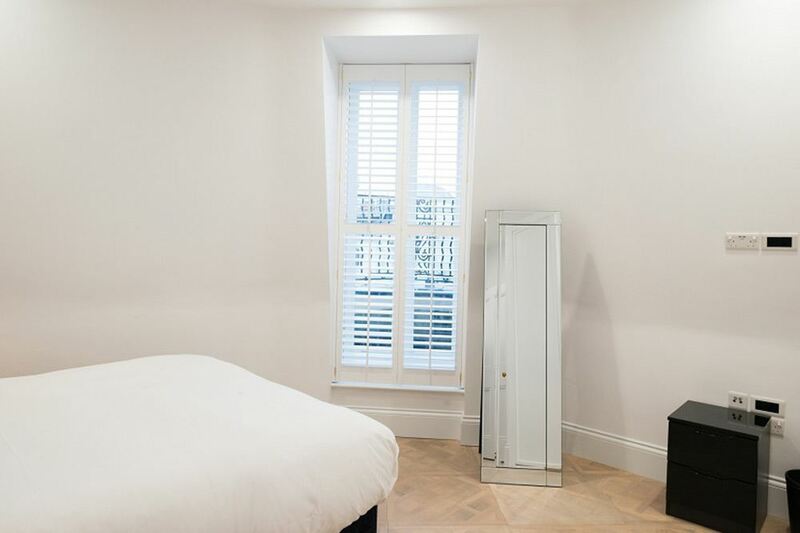 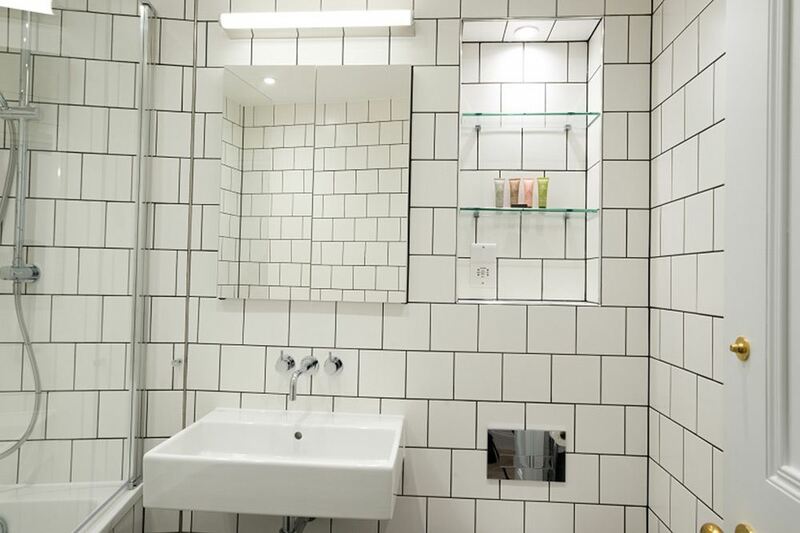 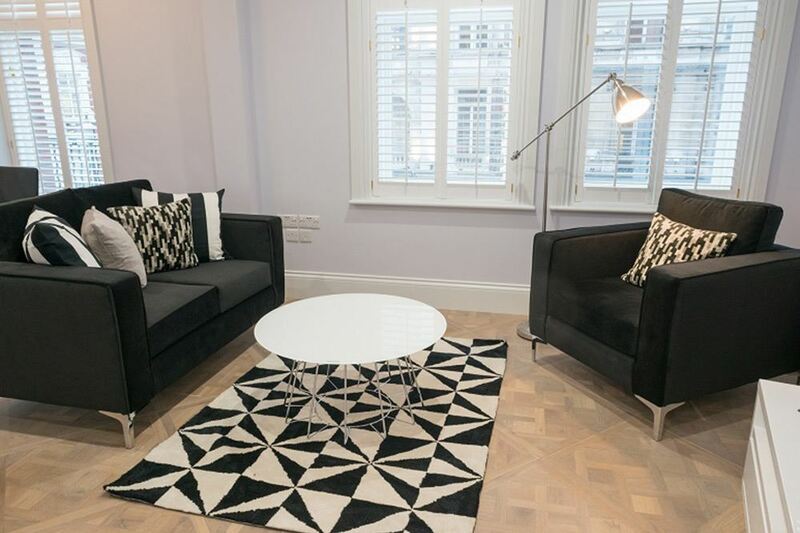 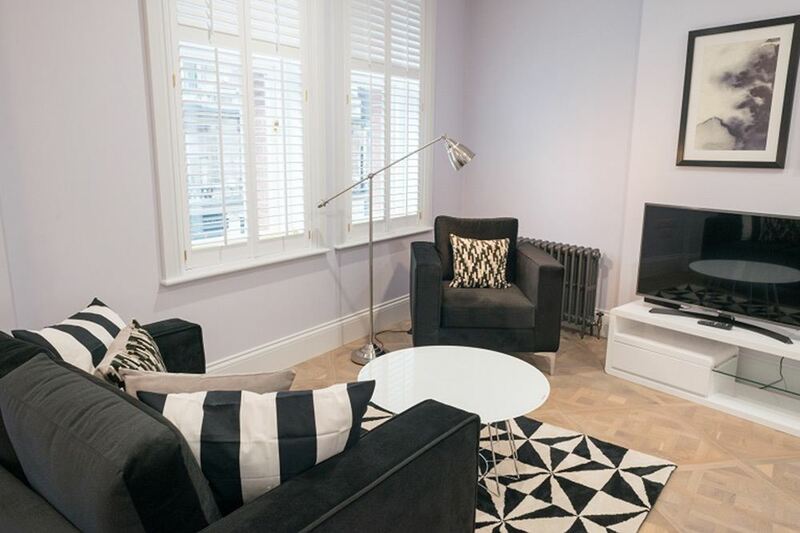 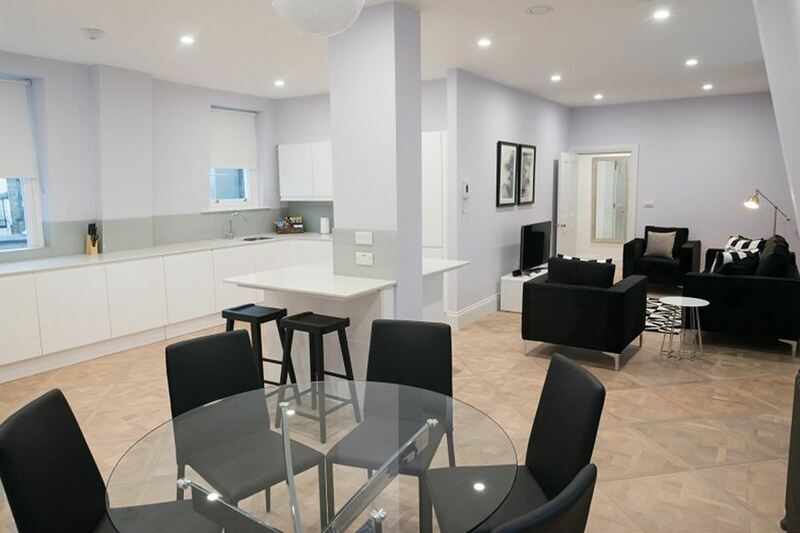 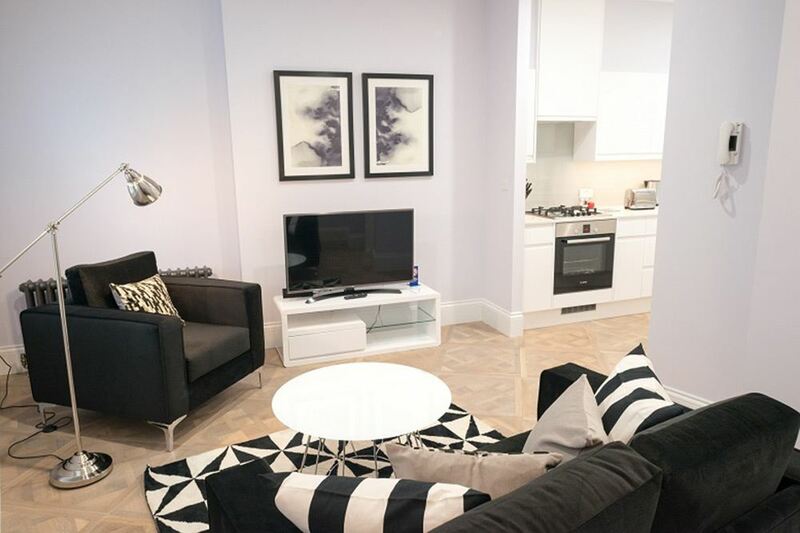 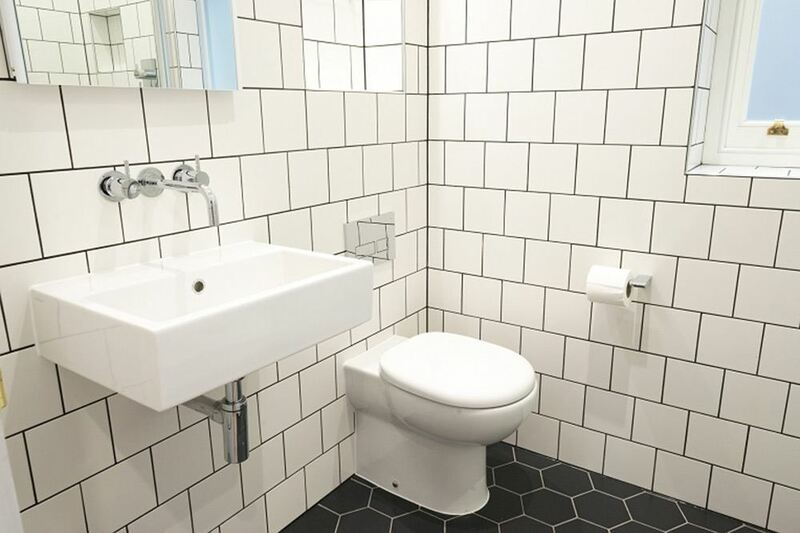 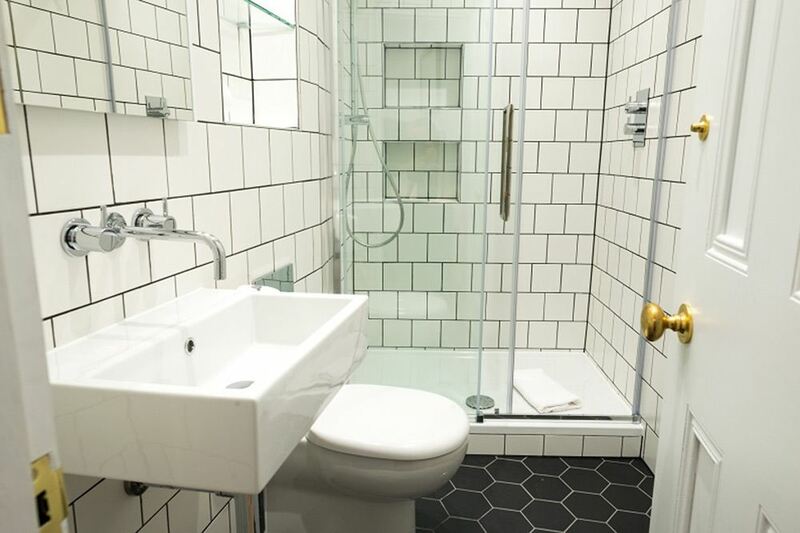 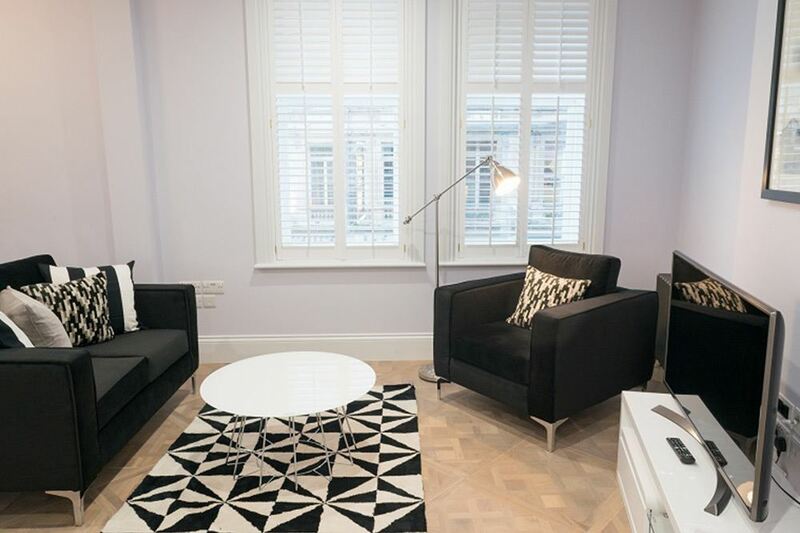 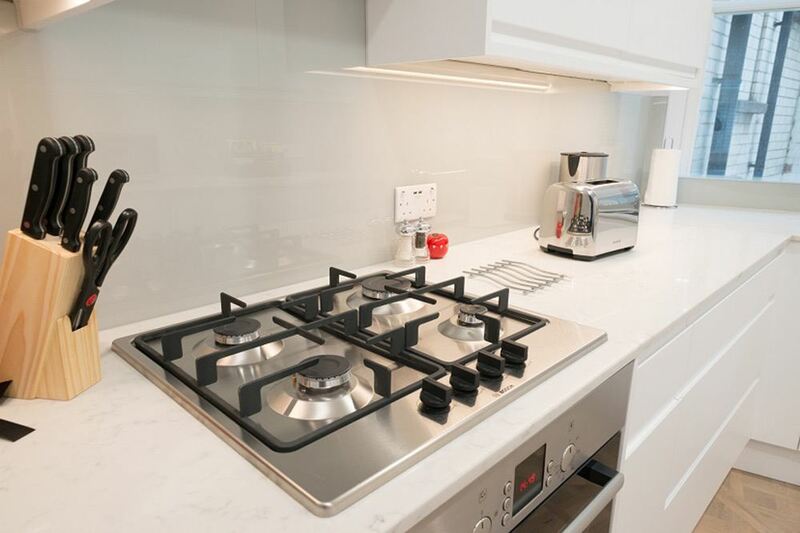 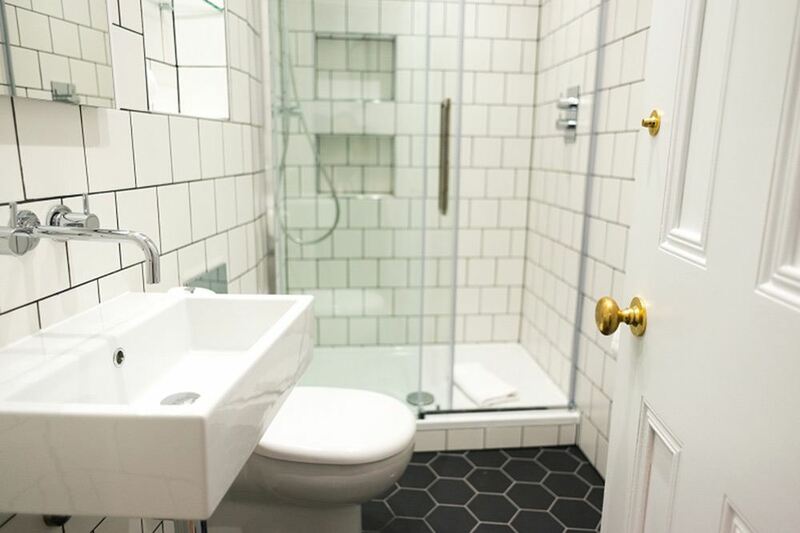 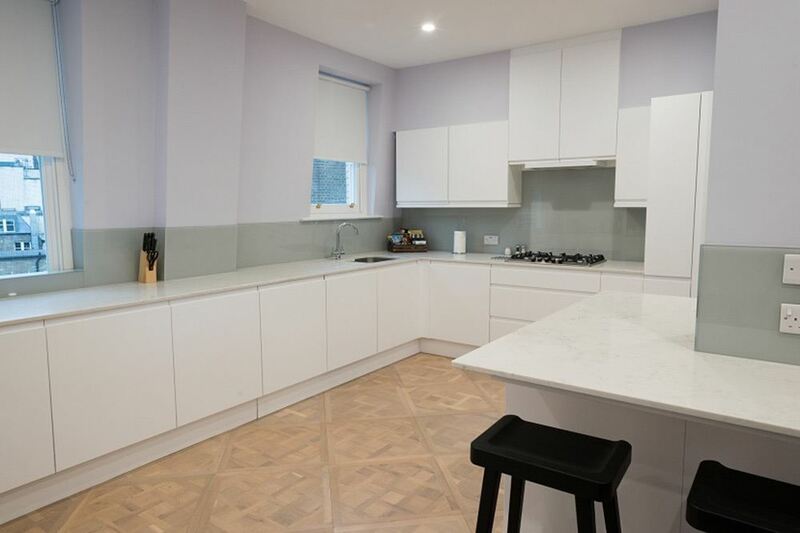 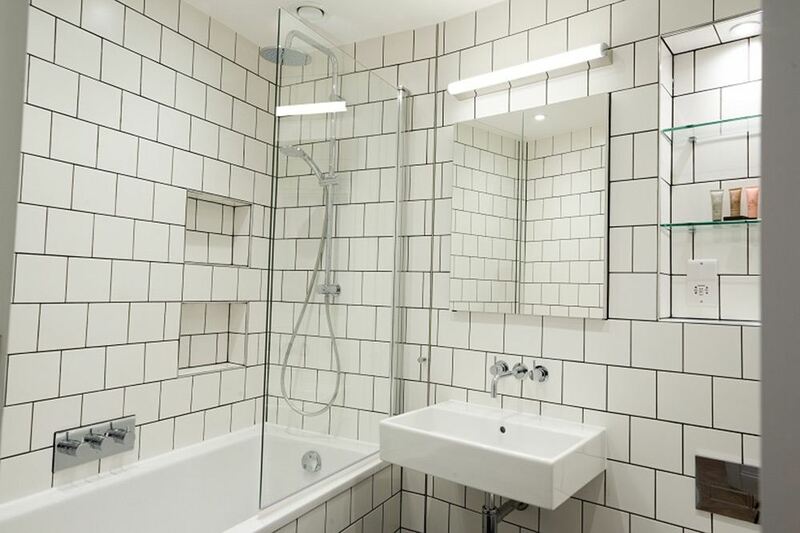 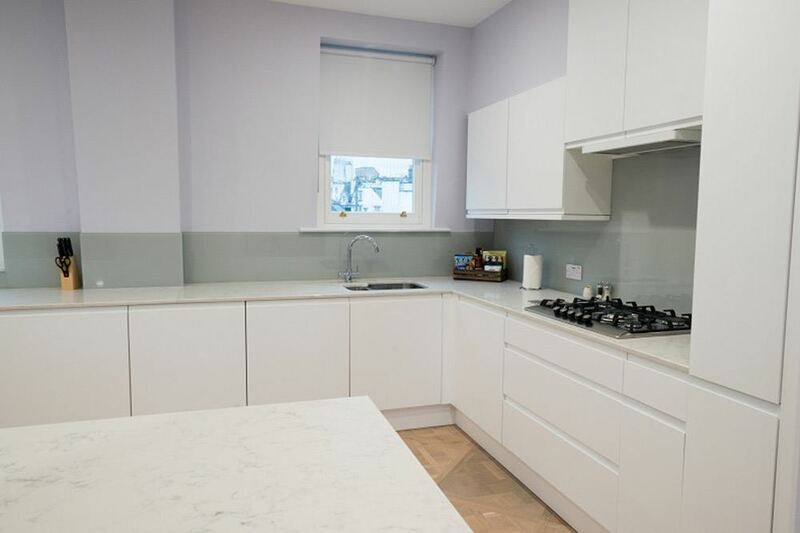 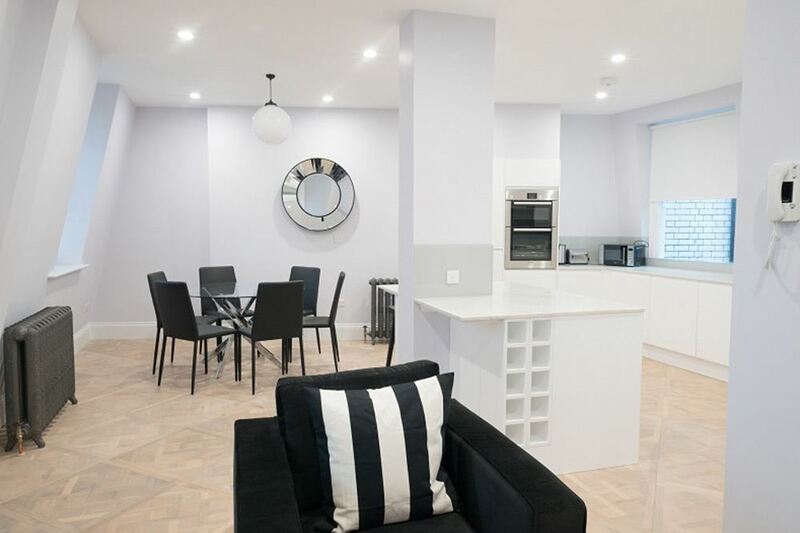 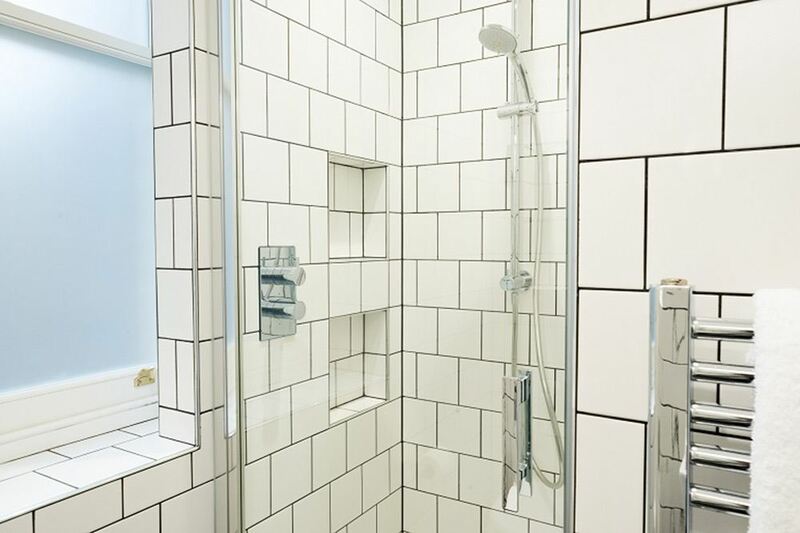 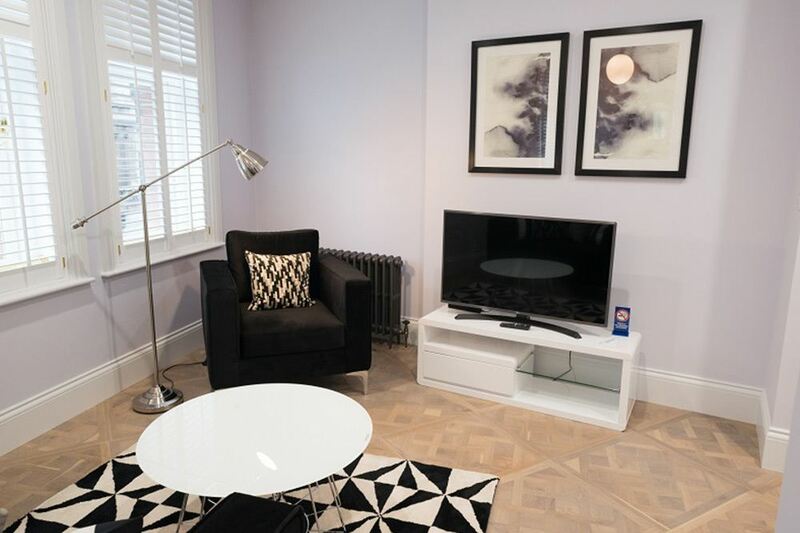 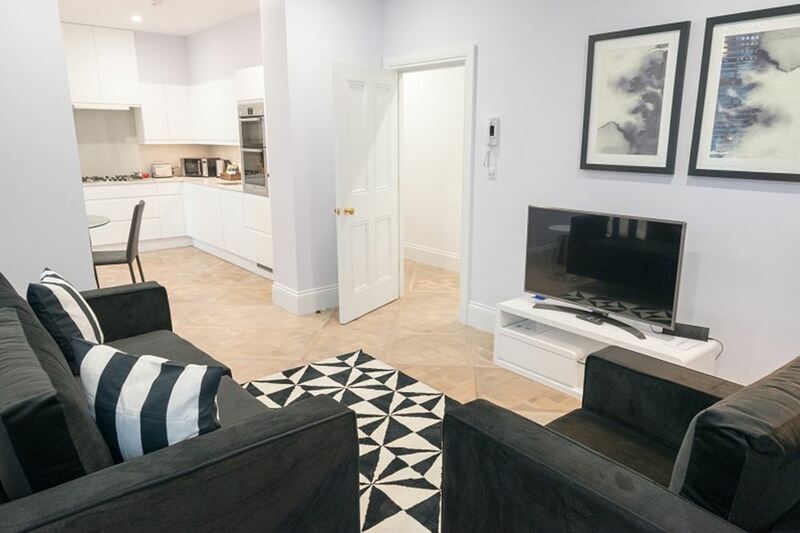 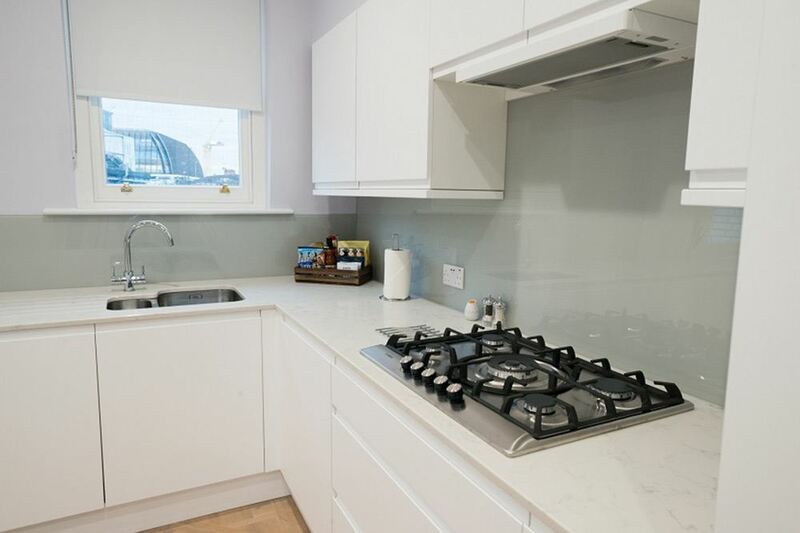 Shaftesbury Mansion Apartments is the ideal short term stay solution in London offering a homely and modern living experience right next to some of London's top attractions. 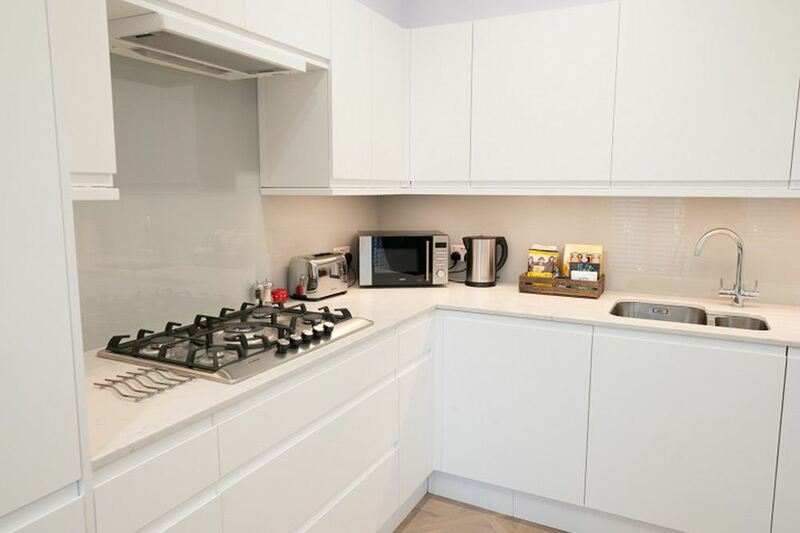 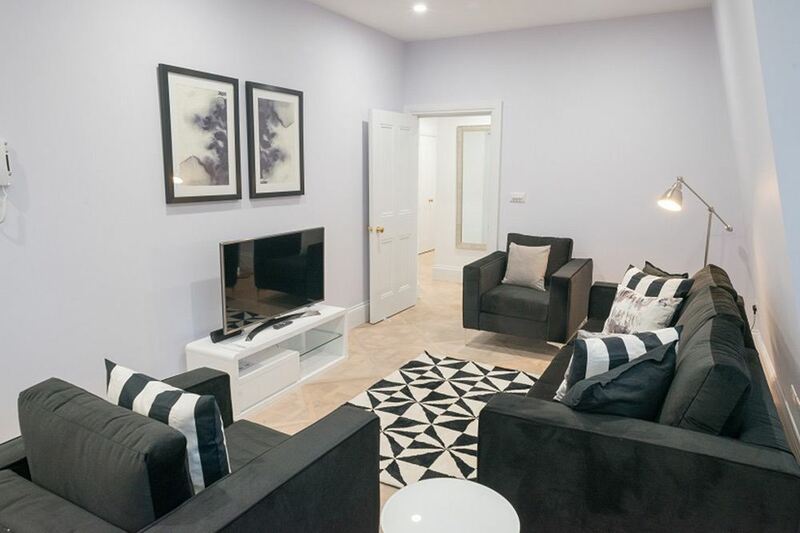 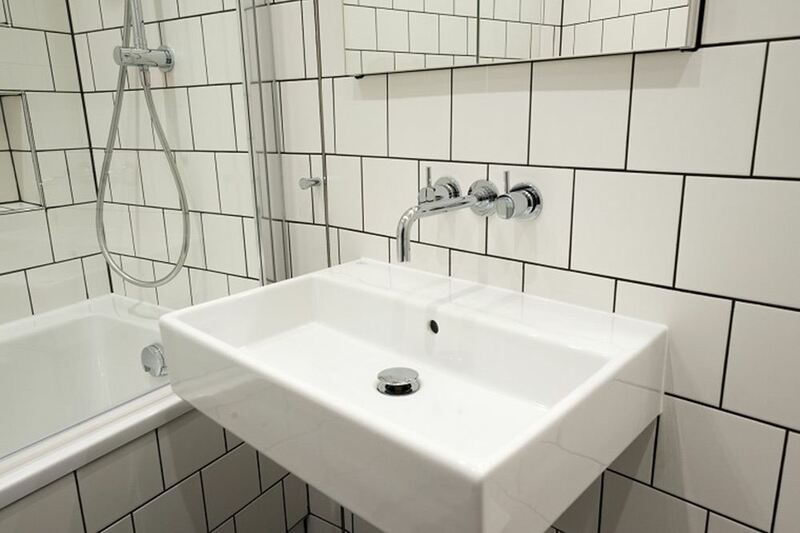 Inside, everything is provided from high spec integrated appliances, a fully equipped kitchen, free wireless internet, comfortable furniture, bedding and towels, tiled bathrooms as well as a weekly housekeeping service. 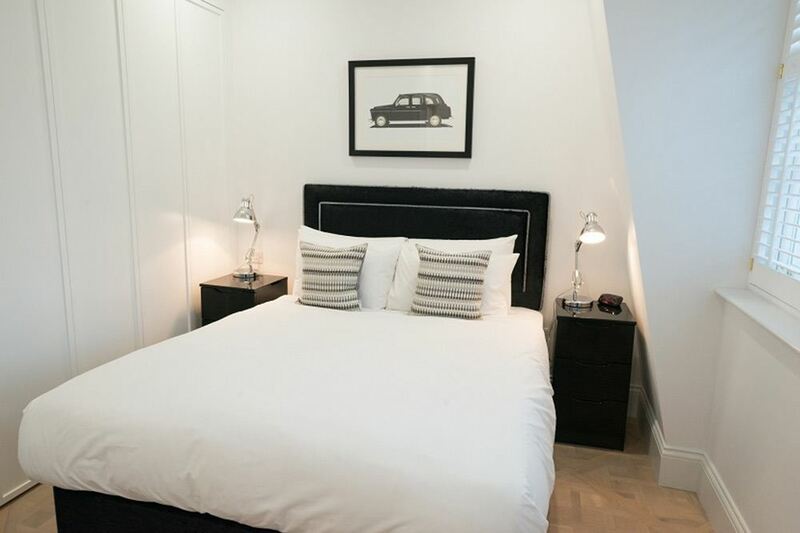 Offering more space, value and convenience than a hotel room, this is a much better option for any London stay. 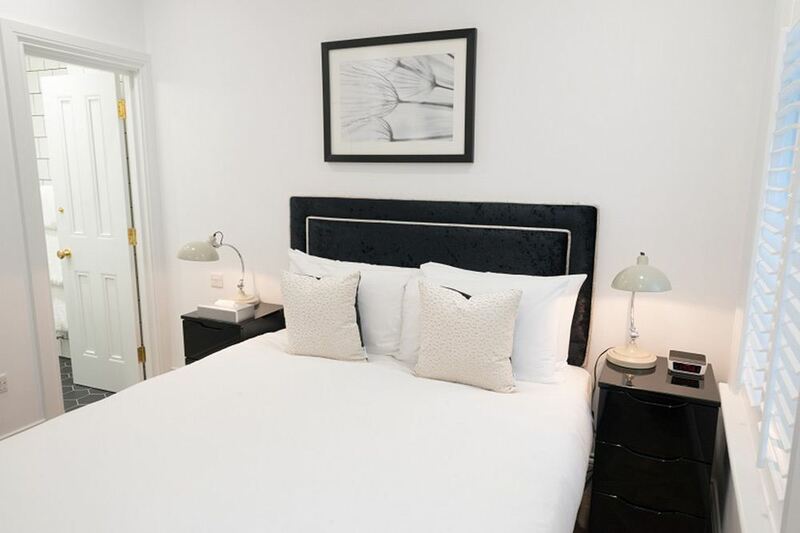 Sleeps two and has one separate bedroom with a queen size bed, one bathroom, a fully equipped kitchen and a spacious living and dining area. 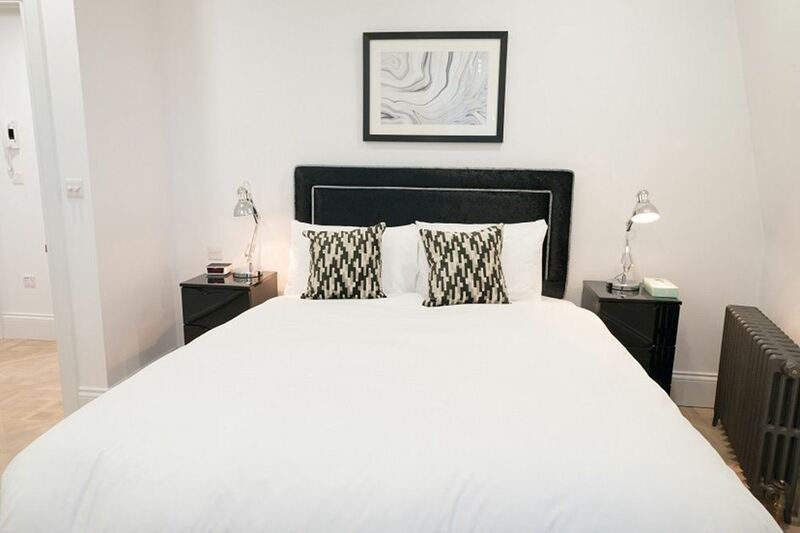 Sleeps four and has two bedrooms with queen size beds, two bathrooms, a fully equipped kitchen and a spacious living and dining area. 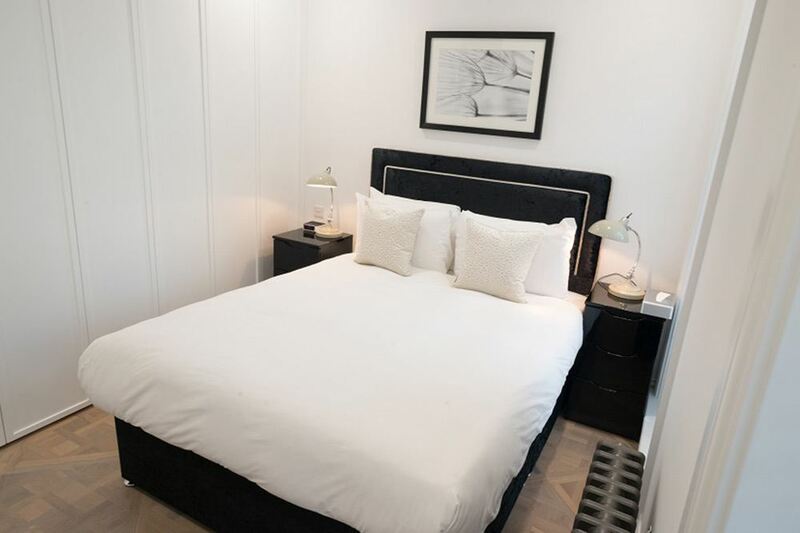 Sleeps six and has three bedrooms with queen size beds, two bathrooms, a fully equipped kitchen and a spacious living and dining area.